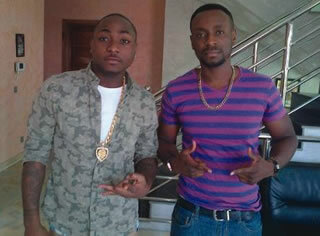 9iceunity » Forum | Davido Now In Nollywood? movie because he (Davido) fitted the role. we had to use him as well,� Ojeogwu said. movie, said he was yet to get the lead actress in the movie. got into the movies for his love of the industry. acting. I have featured in the popular sitcom, The Bella�s Place. supportive, including his mother�s siblings. fame that comes with it,� he said.